Flat wooden lolly sticks which can be painted or stained. 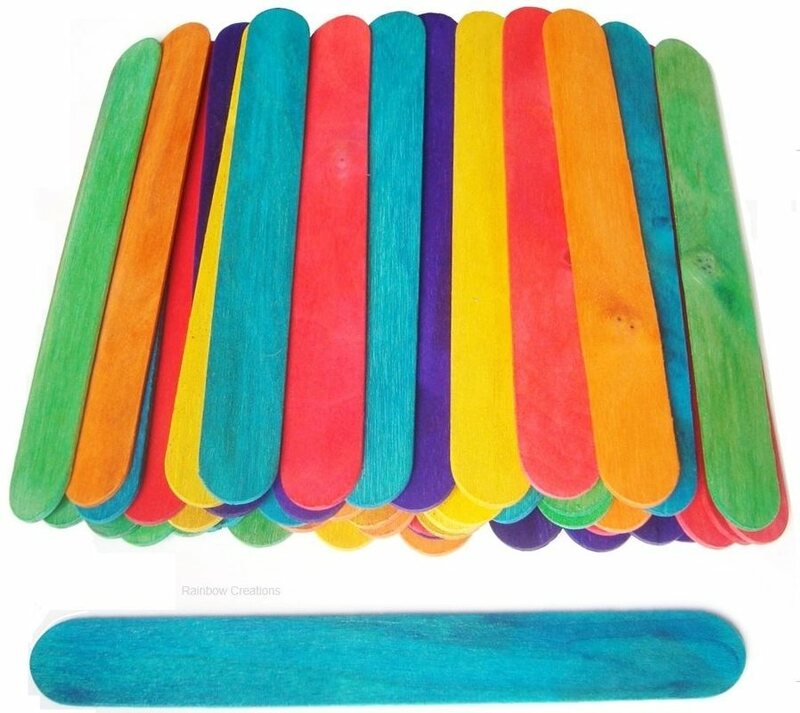 These are standard sized wooden lolly sticks for art, teaching, craft sticks or can be used as lollipop sticks. Available in small quantities for individuals or bulk quantities for groups and events.